At Doris Leslie Blau, we have an enduring commitment to offering our clientele a diverse selection of the highest quality antique carpets and exclusive custom designed rugs. Located in the heart of New York City, we have served as purveyors and trusted advisors to designers for over 45 years. Among our clients are Architectural Digest’s “Top 100 Designers” and some of the finest up-and-coming young interior designers around the world. 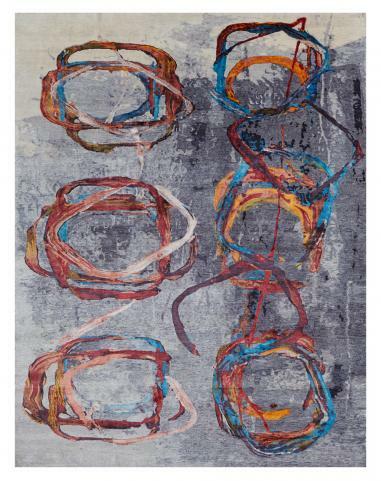 We pride ourselves on bridging the gap between art, design and architecture by making rugs a key element of interior design through our quest for superior quality, while providing the highest standards of service. Specializing in antique rugs, the main strength of the Doris Leslie Blau Gallery has been to find the best quality of Oriental and European rugs, many of which have graced the rooms of award winning interiors. Among our collection of antique rugs, we have finely-woven Persian rugs, oversized Turkish carpets, unusual Indian weavings, exceptional Russian, Spanish, and French antique rugs, as well as more recent 20th century modern, Arts and Crafts, Art Deco, flat-woven, hooked and needlepoint examples from Morocco, China, Scandinavia, and the United States. 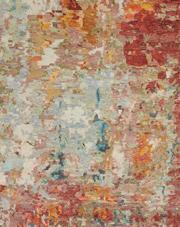 In the past decade, Doris Leslie Blau has also established itself as a leading source of fine new and custom rugs based on patterns by many well-known contemporary designers, including Alberto Pinto, Jed Johnson Associates, Mariette Himes Gomez, Amy Lau, Miles Redd, and fashion designers such as Nanette Lepore and Tommy Hilfiger. Whether you are a young emerging interior designer, collector, or a well-established decorator, the Doris Leslie Blau Gallery is confident that we can assist you in finding the perfect new or antique rug within your budget and time-frame. If you would like to arrange a viewing appointment, see a rug on approval, or have any questions, please do not hesitate to contact us. Suzanne Tucker fro Tucker & Mark, Inc.